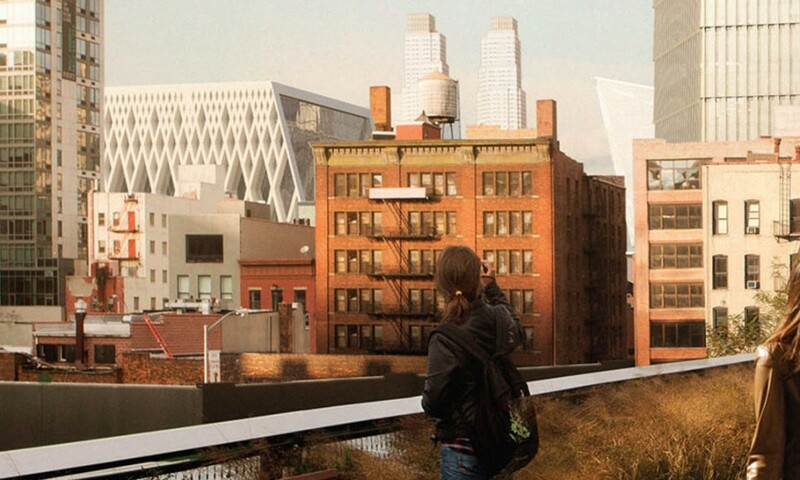 Location: Hudson Yards, Manhattan, New York. 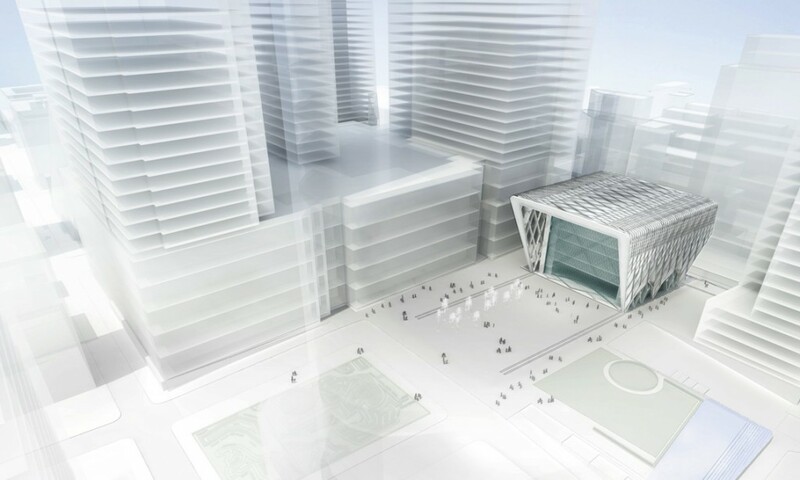 Size: 23,000 M2 / 250,000 SF. Program: Exhibition, Restaurant, Gallery, Event Space. Client: National Endowment of the Arts. Status: Initiated 2009, Expected Completion 2017. 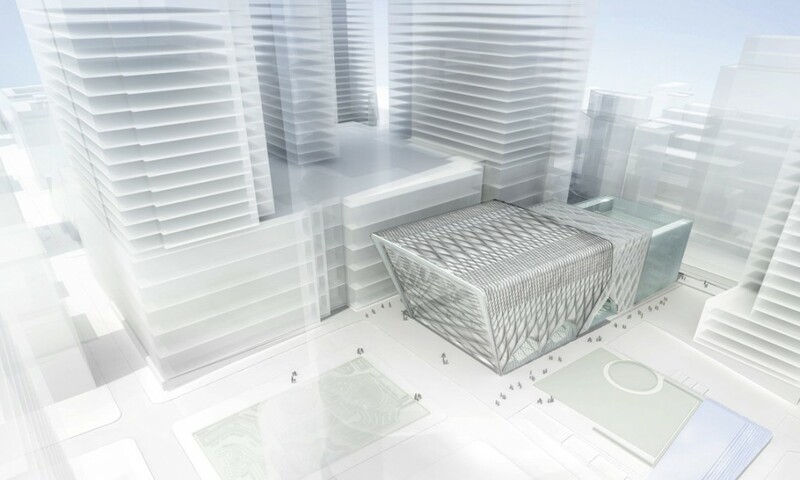 Collaborators: Diller & Scofidio + Renfro, Rockwellgroup. 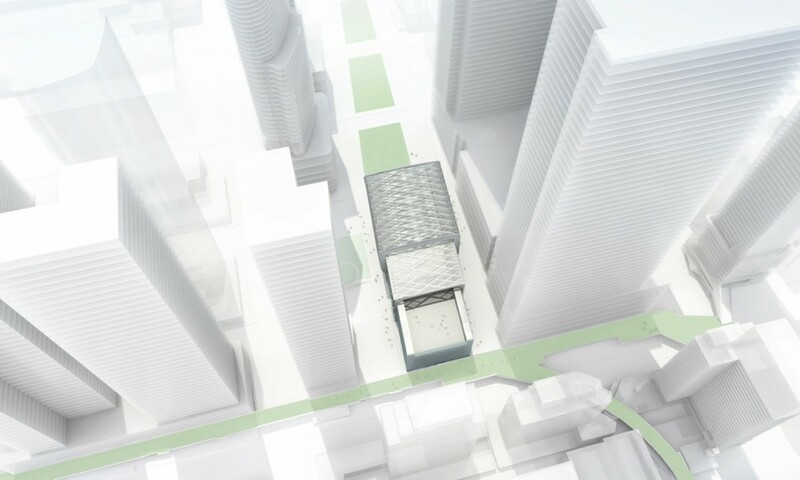 The Culture Shed is the cultural anchor of the Hudson Yards development, connecting two public parks: the High Line Park to the south and Hudson Park to the north. Forging an alliance between the arts and commerce the Culture Shed represents a new arts model: independent and financially self- sustainable. 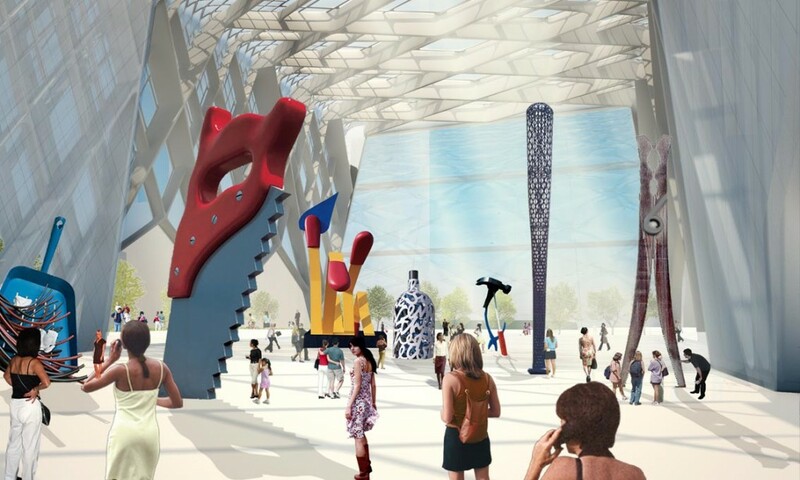 Characterized by a dynamic architecture that physically transforms and expands in size, the Culture Shed can uniquely support a large variety of cultural public programs and income- generating events. 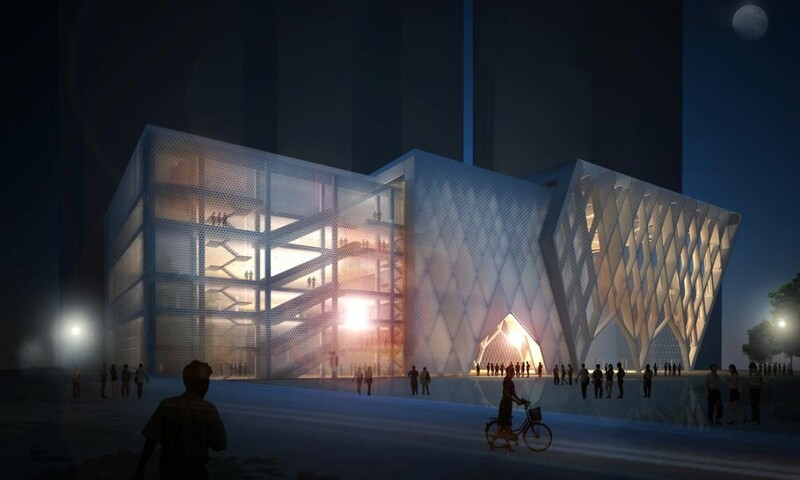 The Culture Shed is designed as a five-story base building with museum-quality exhibition spaces and two telescoping outer shells that accommodate a range of programming. 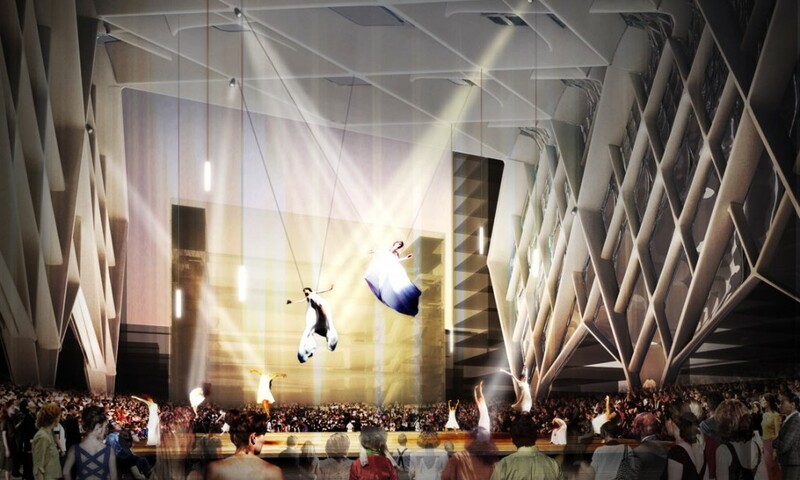 When the outer shells are deployed they provide an expanded, multifunctional, space that can accommodate large art exhibitions, concerts, film screenings, and galas. 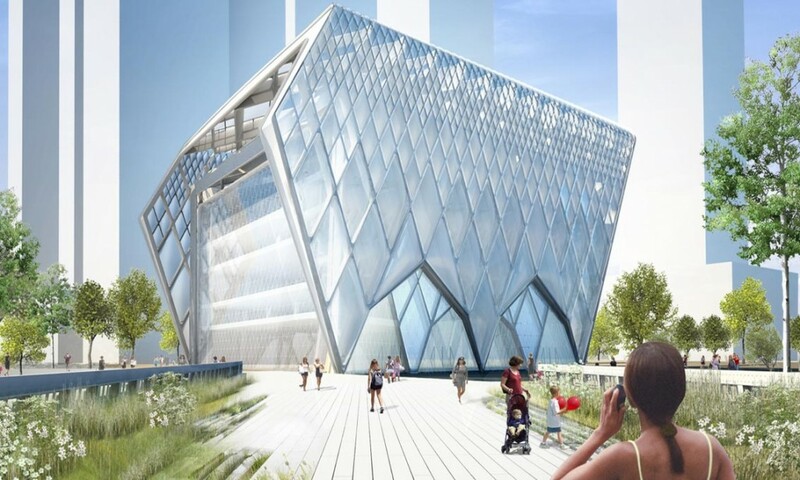 While modest in its nested state, the fully deployed culture shed will be a 21st century Crystal Palace—a tall, structurally expressive, light-filled civic icon that expresses its dynamically changing program.